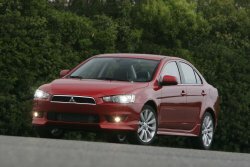 The old versions of Mitsubishi Lancer and Subaru Impreza didn’t impress too much with selling numbers. Now are available new models from these models, which are much better by many ways. New Mitsubishi Lancer doesn’t look at all with the previous model, talking about the design. The car looks almost the same with the concept from which it was made. 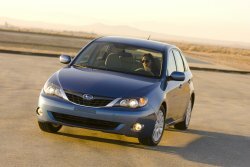 On the other side, Subaru Impreza passed on hatchback body and for many fans wasn’t too good. The design isn’t that great, but there are many favorable parts on this model, too.